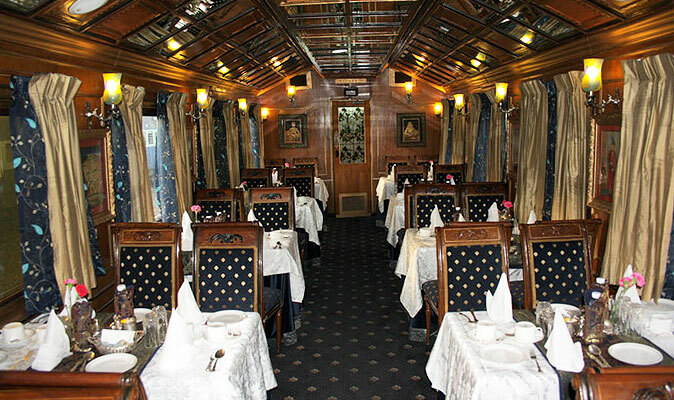 The mere mention of ‘luxury Rajasthan tour’ evokes the picture of Palace on Wheels train on the canvas of imagination. The brain child of Rajasthan Tourism and Development Corporation (RTDC) and the Indian Railways, Palace on Wheels offers a weeklong jaunt into Rajputana heartland. The destinations covered by this Indian luxury train include Jaipur, Sawai Madhopur, Chittorgarh, Udaipur, Jaisalmer, Jodhpur, Bharatpur and Agra. 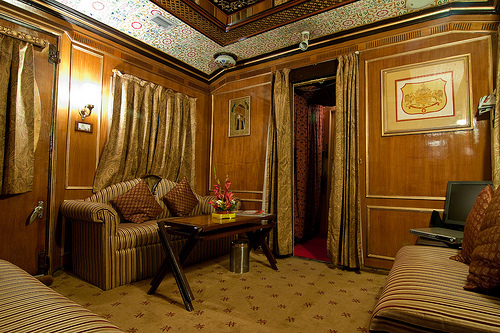 Adjudged as 4th best luxury train in the world, Palace on Wheels come equipped with all state of the art amenities required for a luxury rail journey. But this blog post stresses upon some important points regarding pre-journey preparations while travelling to a foreign country. Here I have enlisted some points that will enable a hassle free Rajasthan tour aboard Palace on Wheels train. • It is advised to book 1 pre and post night accommodation in a hotel. This will help you in case if you are arriving a day before the commencement of the luxury rail journey or have a delayed flight back to your home country. Keep all you documents such as train ticket, visa, passport and insurance in place along with the attested photocopies as they would help you if originals get lost. Carry your luggage in accordance with the international airline rules as there is less storage space in the passenger cabins. It is recommended to carry a soft-topped luggage due to their easy storability. Search out all the information regarding the weather conditions of Rajasthan before booking your journey on board Palace on Wheels Train . The information would help you in packing appropriate clothes. Tourists have a tendency to overlook these aforementioned points but they are the key points for the beginning of a hassle free tour.